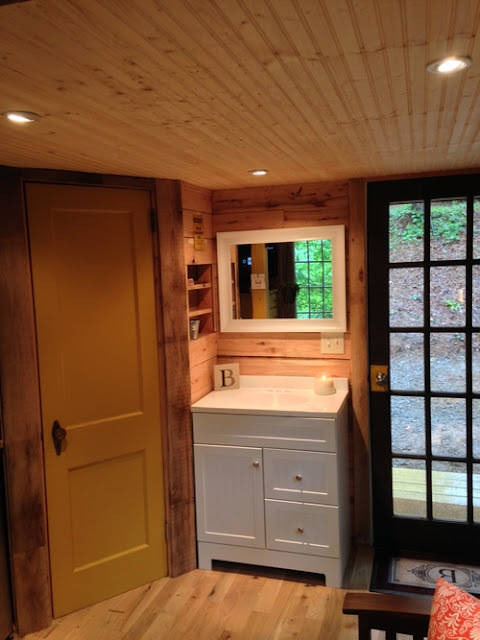 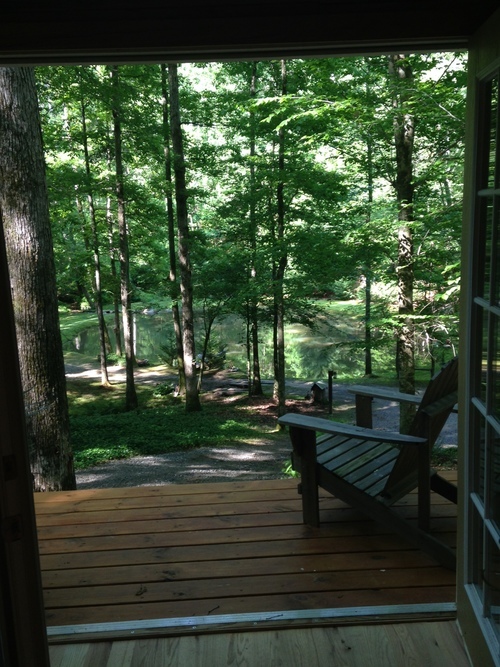 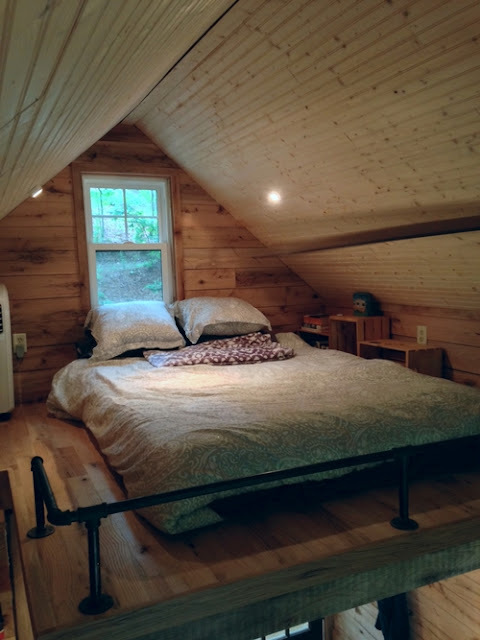 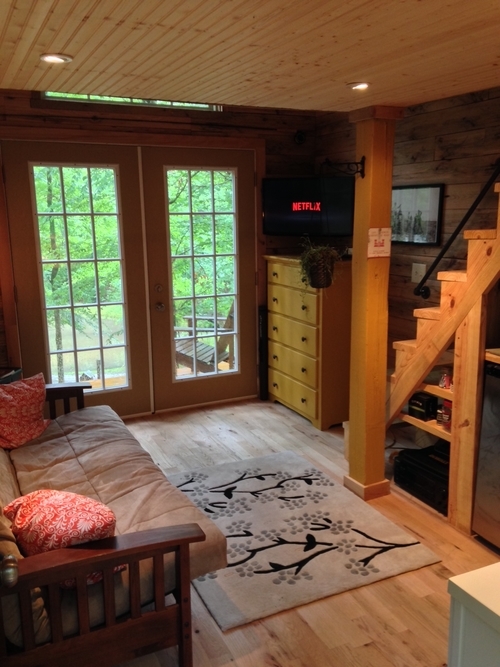 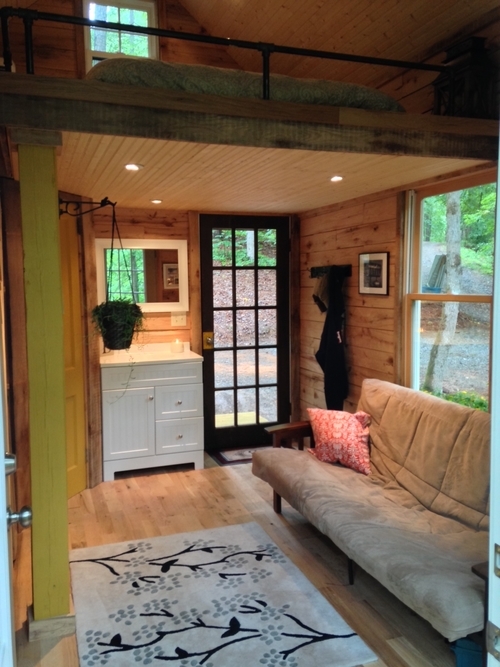 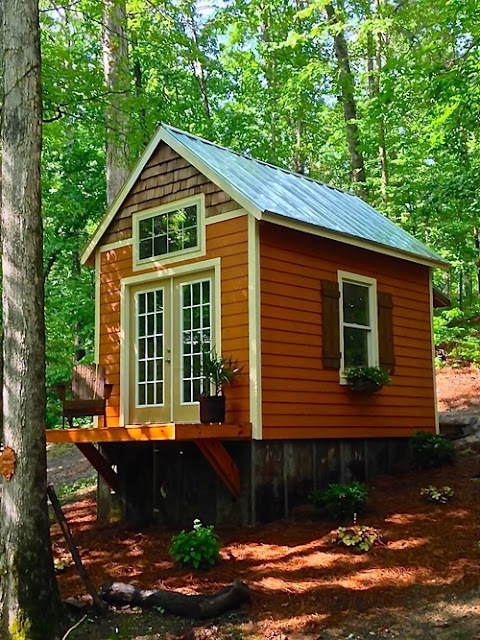 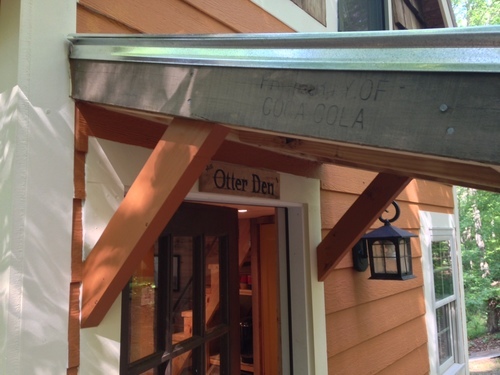 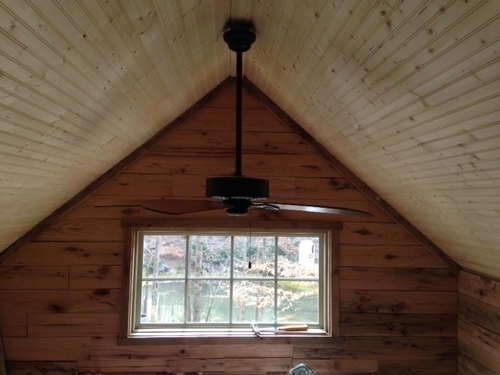 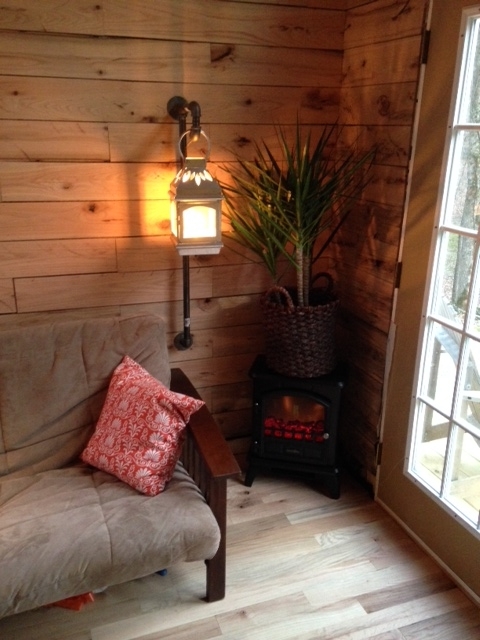 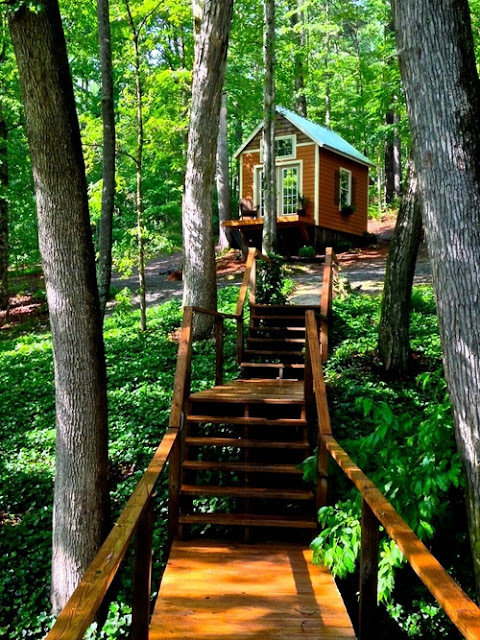 The Otter Den, a tiny house made by Otter Hollow Designs in Canton, GA. 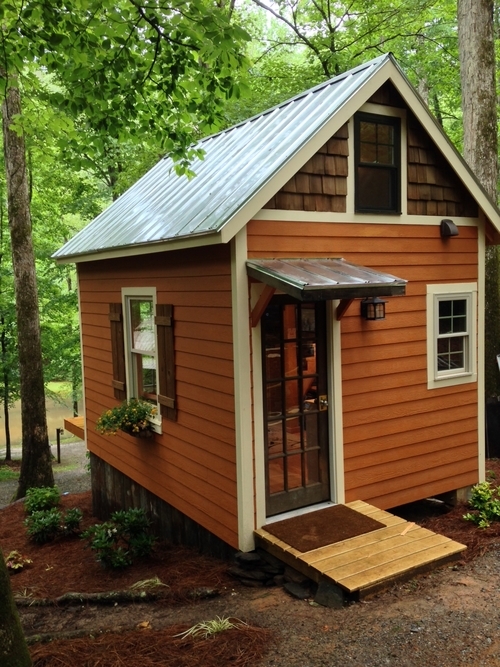 The home measures 10' by 14' for a total of 140 square feet. 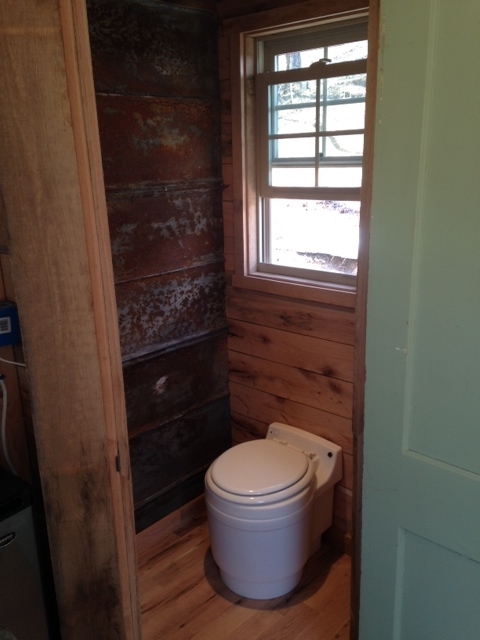 The walls are quite high at 9 feet tall, so no need to worry about having to stoop! 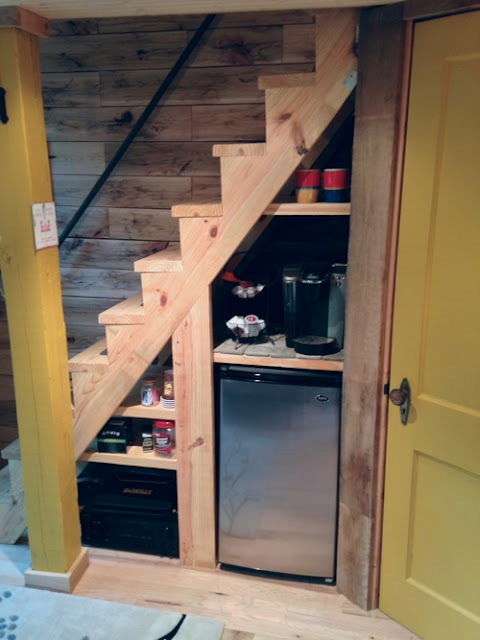 The company's owner was inspired to build his own small spaces after attending a seminar put on by the Tumbleweed Tiny House Company.